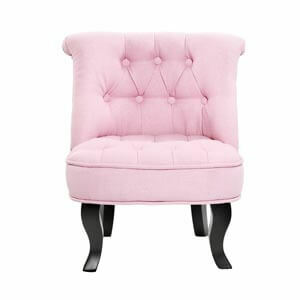 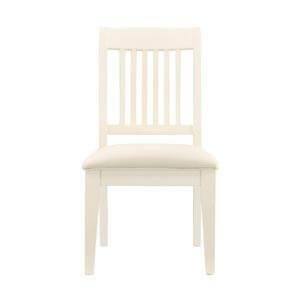 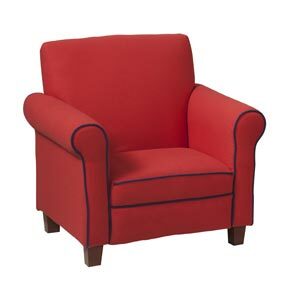 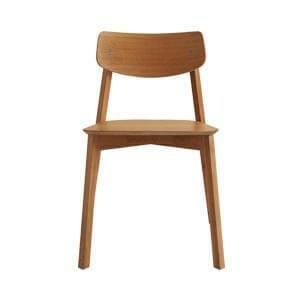 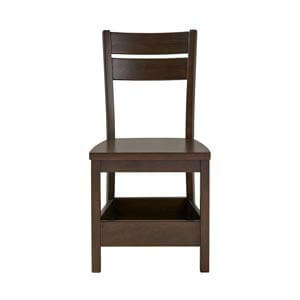 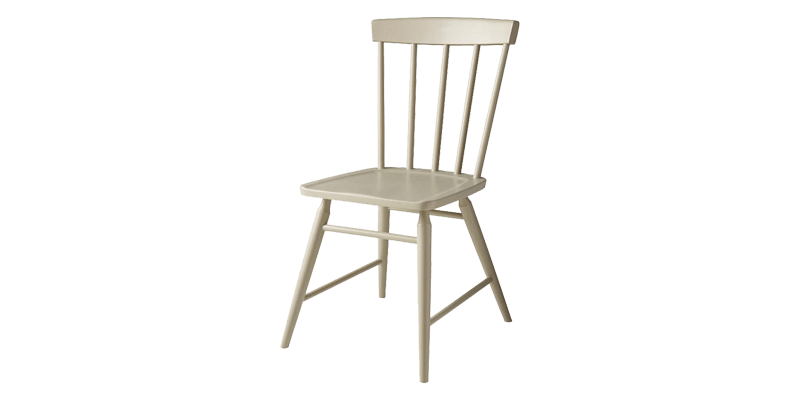 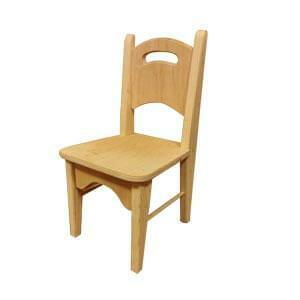 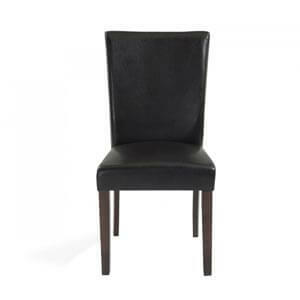 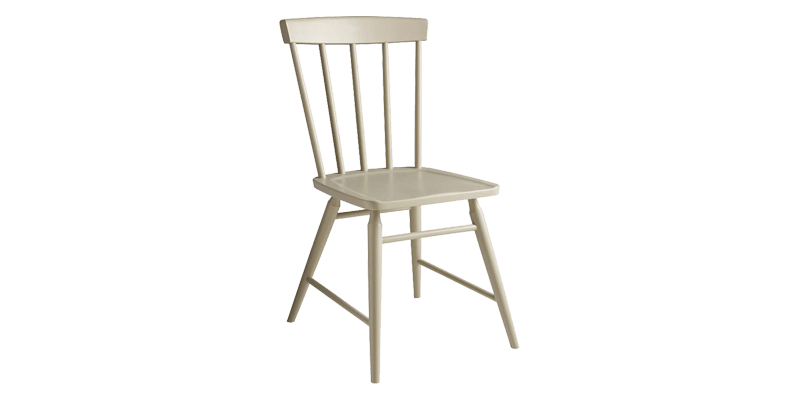 A classic addition to your kids room, this spindle back kids room chair is designed to impress. 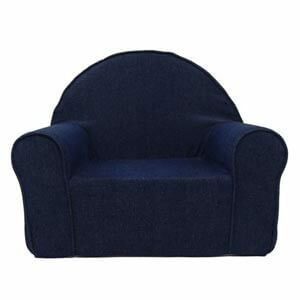 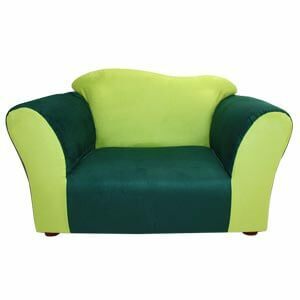 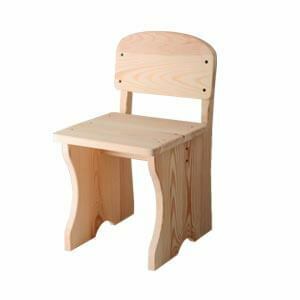 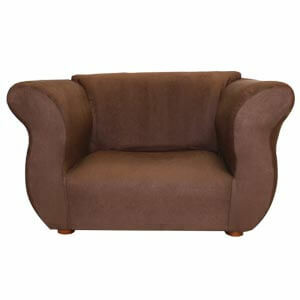 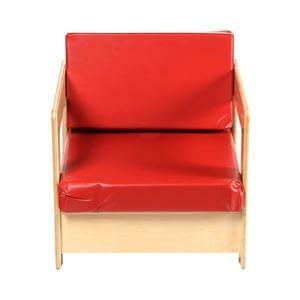 This kids room chair is handcrafted and made sturdy and has a curved back for comfortable seating. 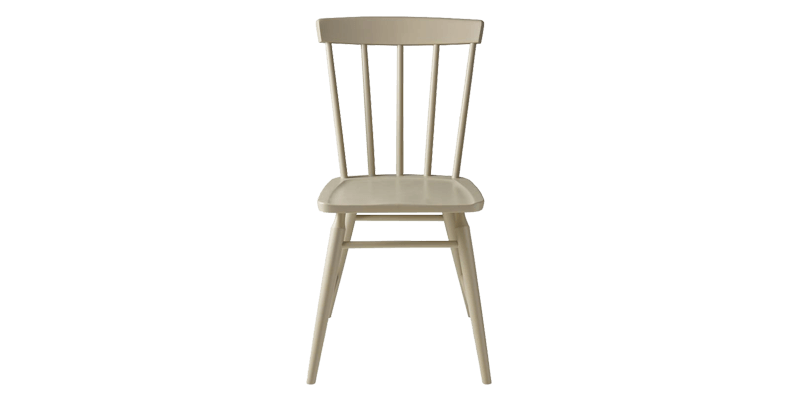 The slanted les further adds to its traditional charm.